1. 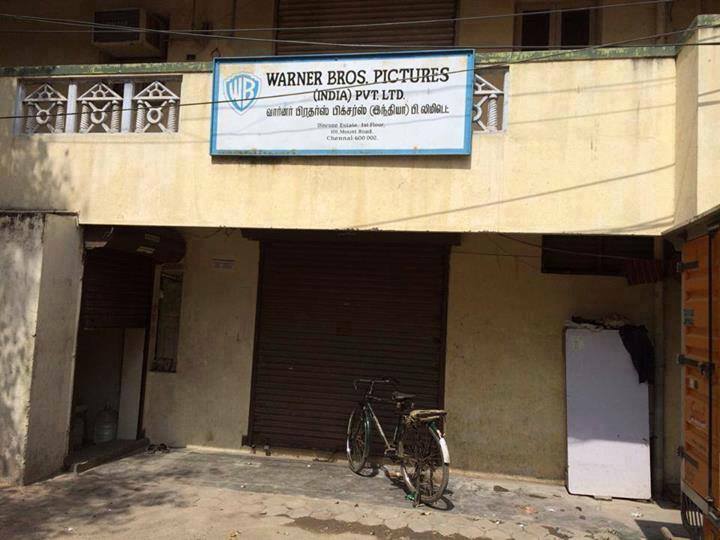 This new branch for Warner Bros. in Chennai. 2. 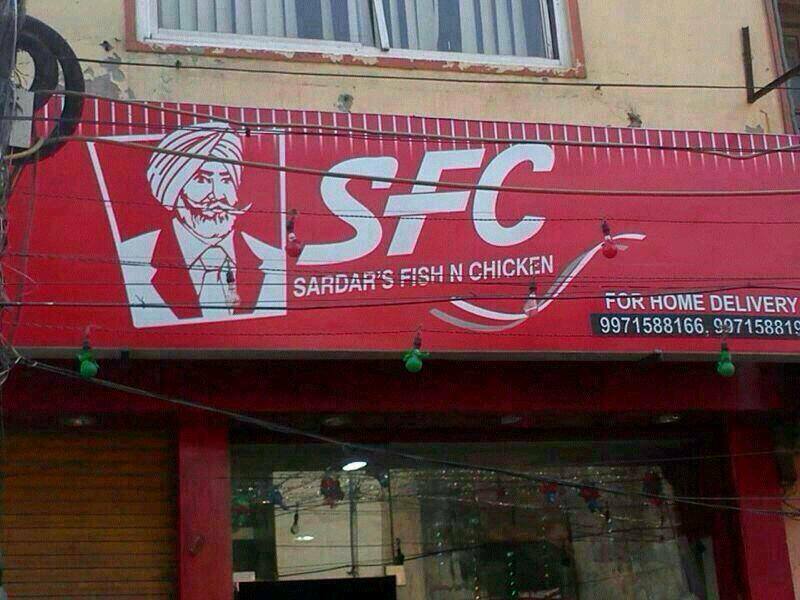 This burrraaah-lliant restaurant even Colonel Sanders of KFC would be proud of. 4. Really, we've got every possible version of Adidas. 5. Your new goodbye catchphrase, "Adidos, amigo." 6. Nokia trying to connect people by building homes. 7. A joint in the logo is something every company must consider having for increased sales. 8. These slippers that must be worn only in the comfort of your own home. 9. This brand of jeans that looks absolutely LGGit. 10. Silicon valley's ultimate success – making it into sari couture. 11. Specially created to combat Indian summers, lungis by Levi's. 13. Can't even tell the difference in this one, tbh. 14. The first and only iPhone that comes with a keypad. 15. Cornerfe – because a simple 5-pointed star is just too mainstream.